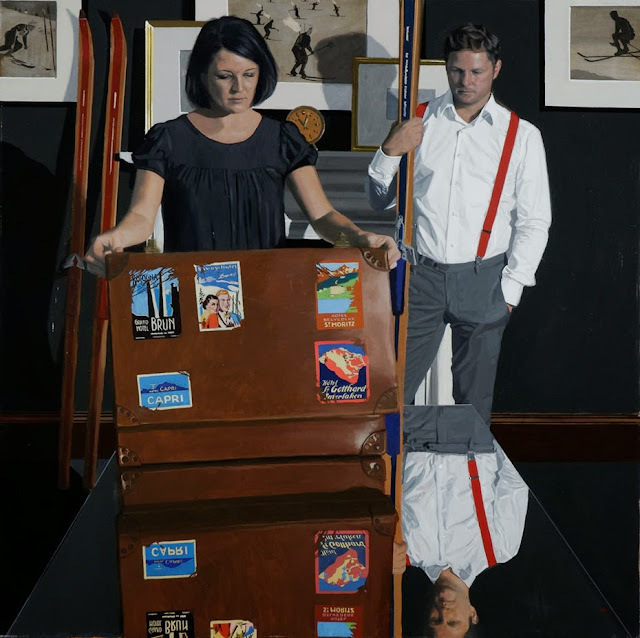 Iain Faulkner is a painter from Scotland and was born in Glasgow. 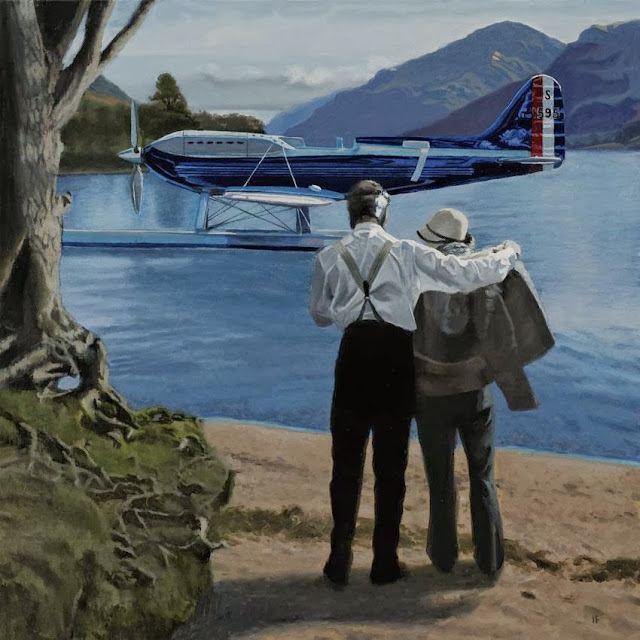 He was raised to get his first education there. 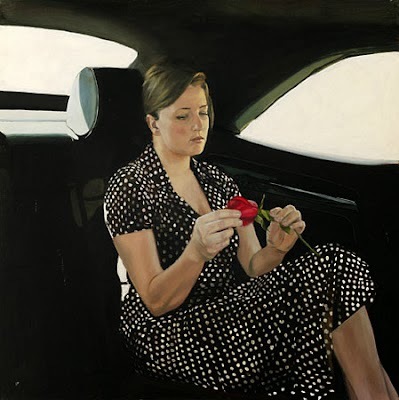 He earned his graduation in BA (Honours) Fine Art Degree from the Glasgow School of Art in the year 1996. 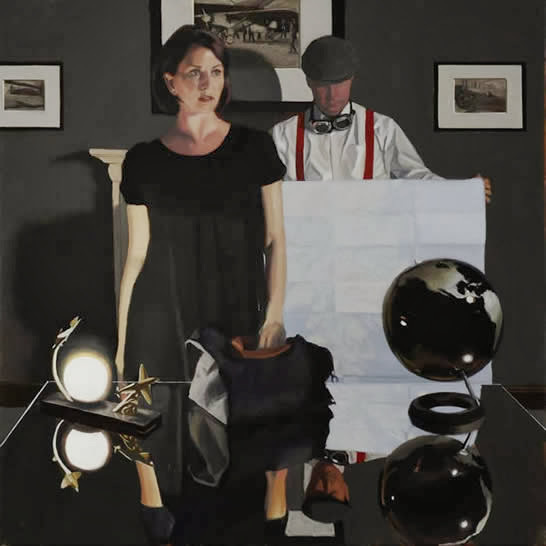 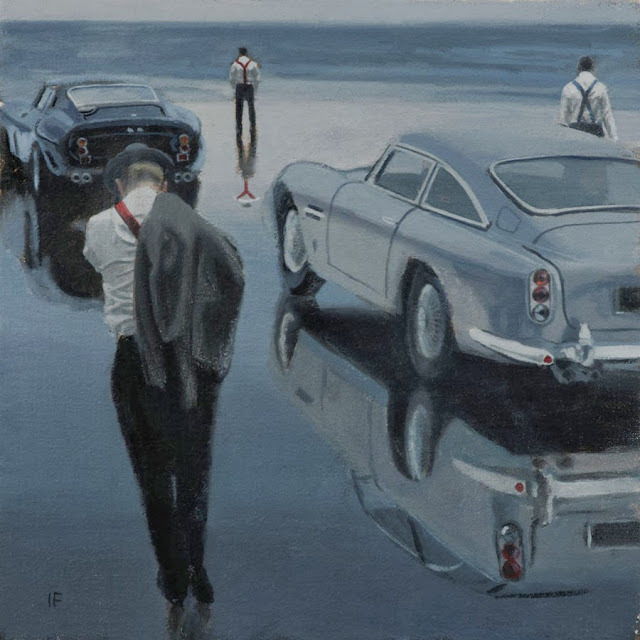 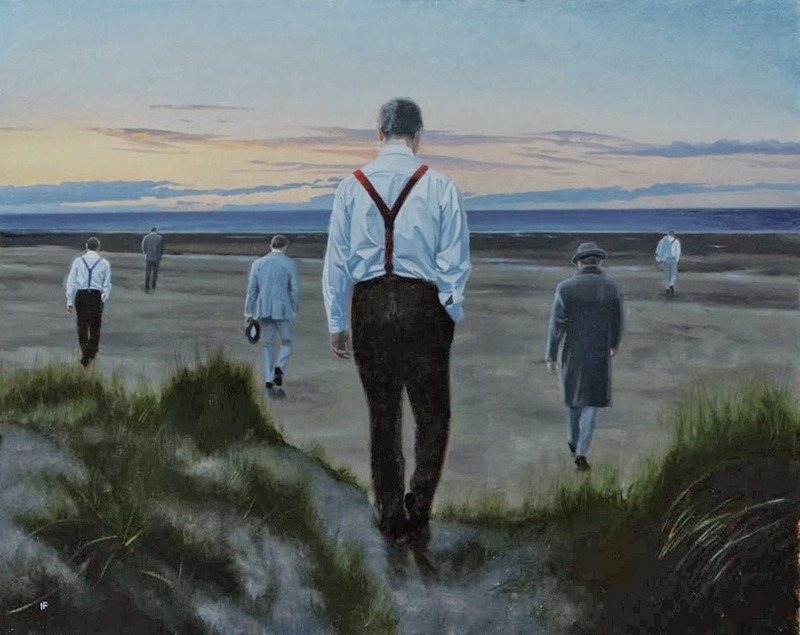 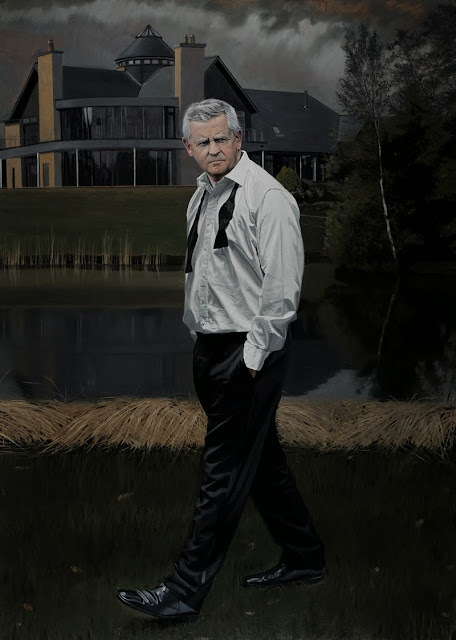 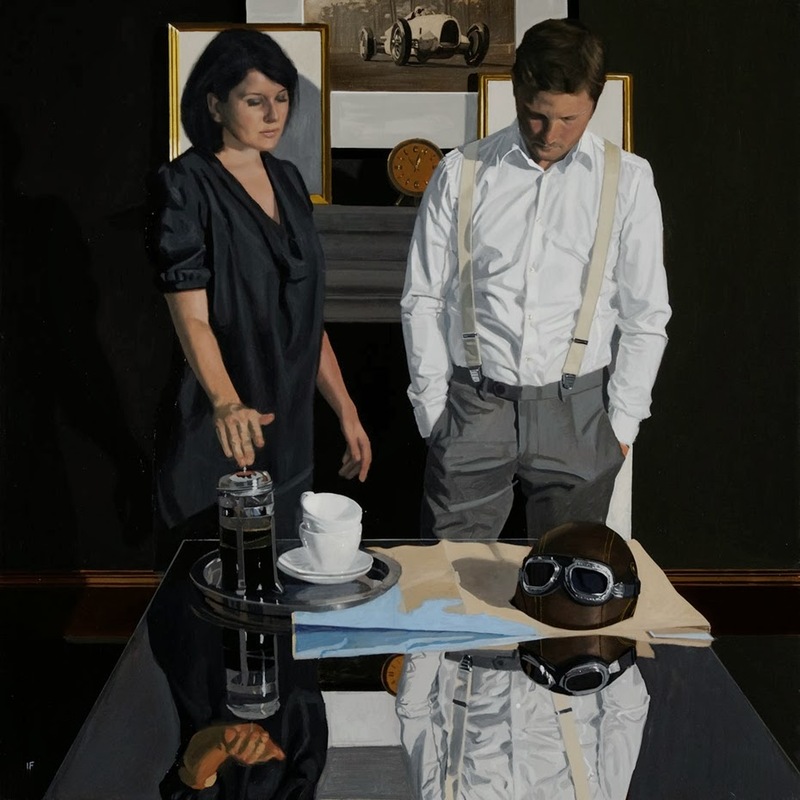 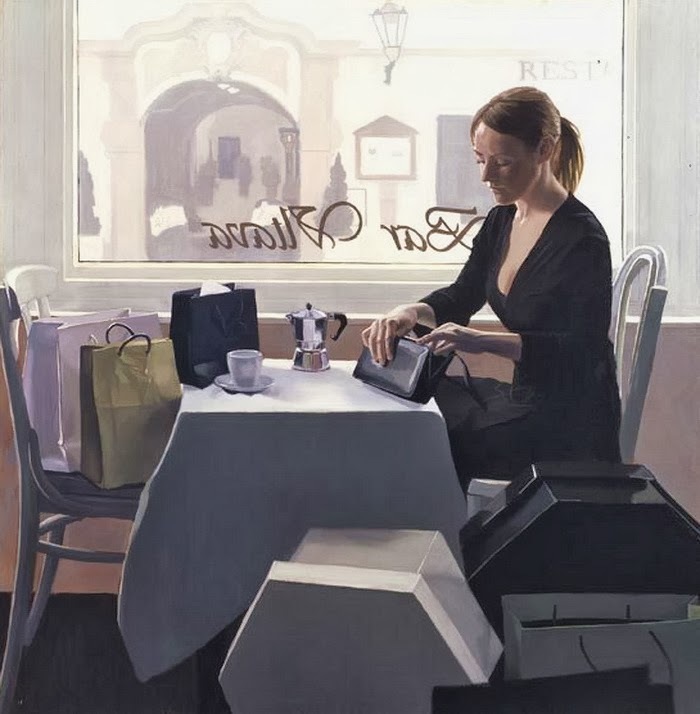 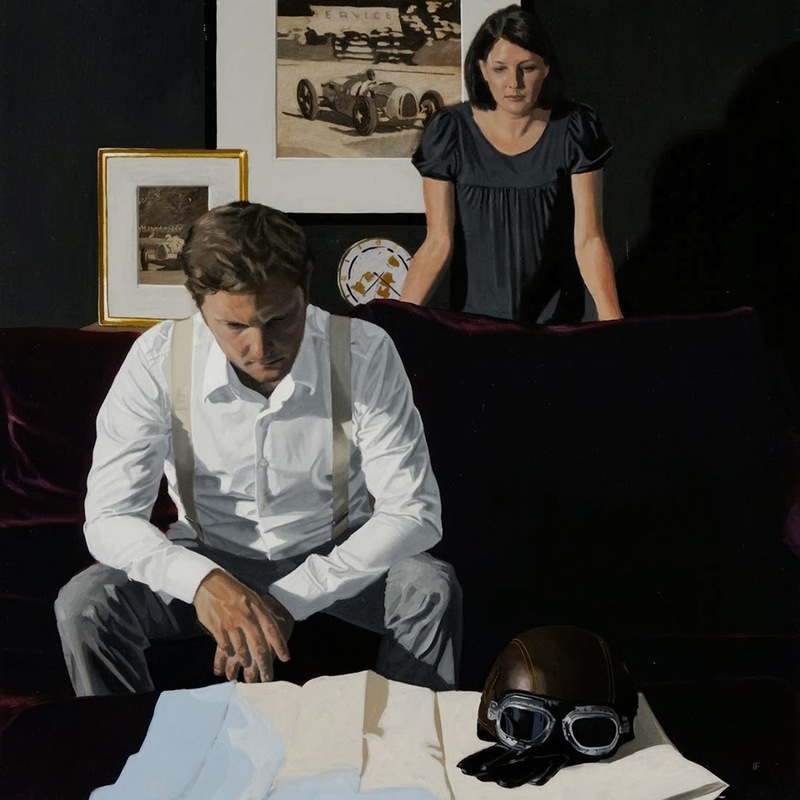 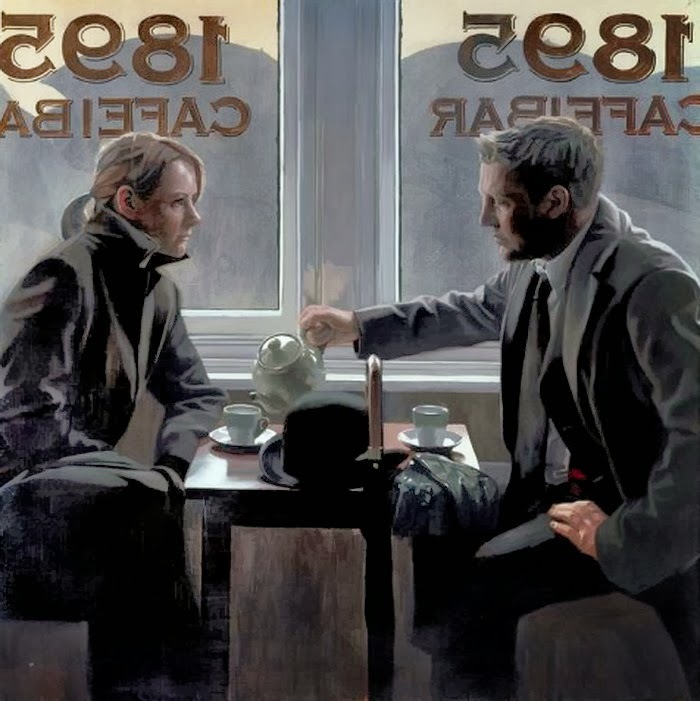 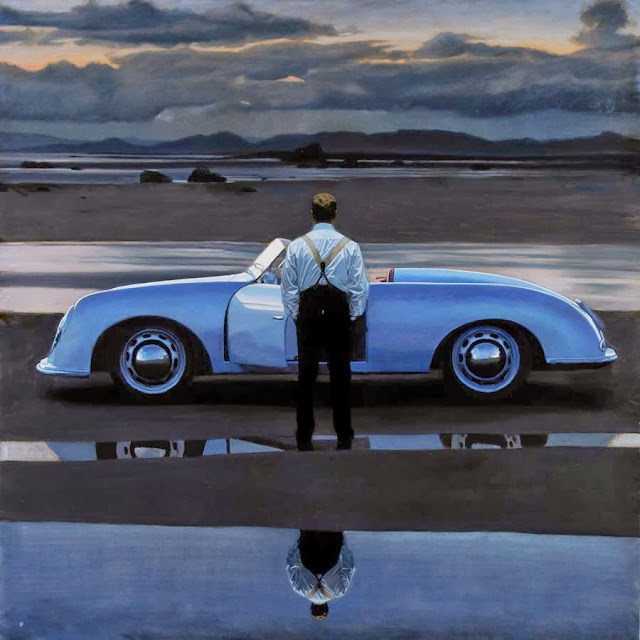 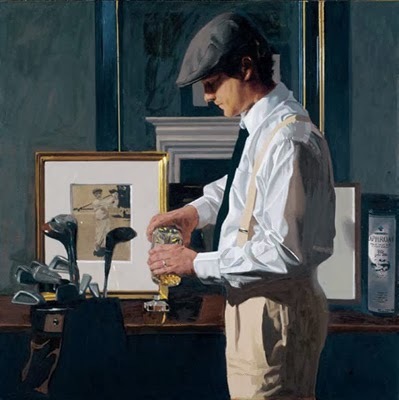 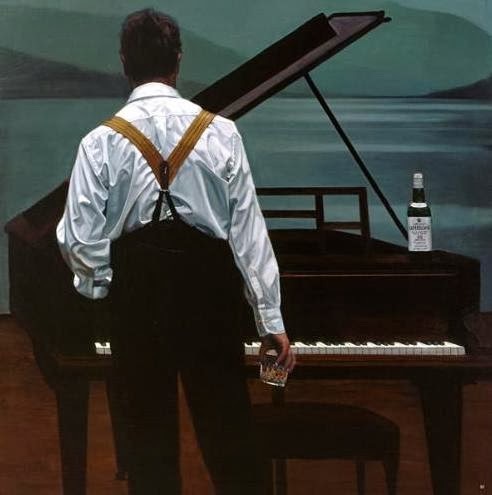 Many of his peers and contemporary painters earned fashionable and trendy routes of conceptual art but Iain Faulkner decided to be a figurative painter to show his mastery of art and painting. 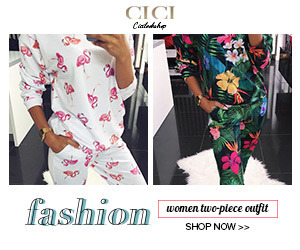 He chose this path to show his draughtsmanship, creativity skills and his clean competence. Following the path shown by his peers was not an option for him. 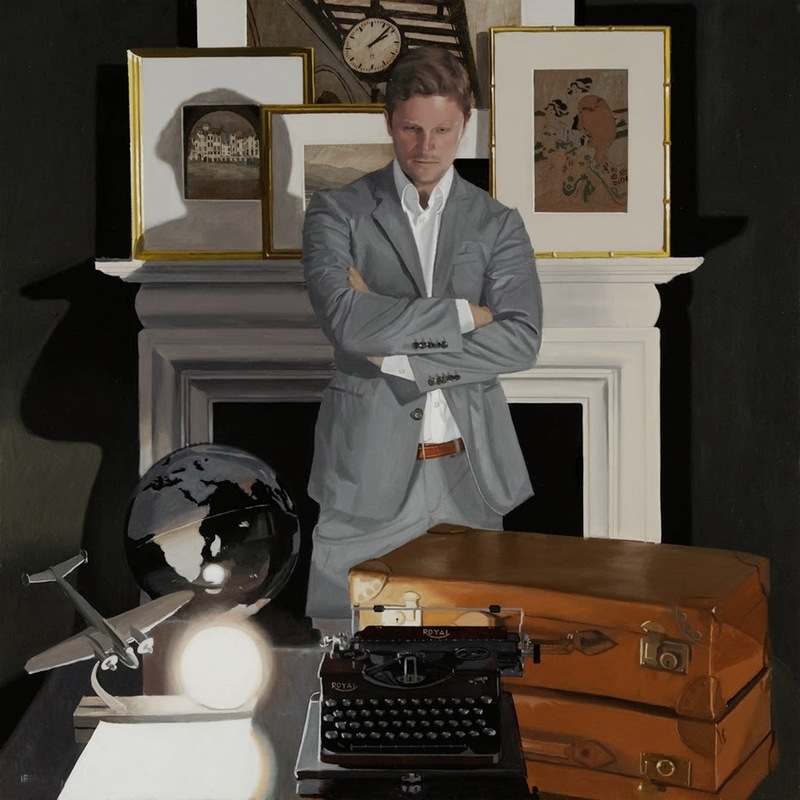 When he was twenty nine in age, his mastery in arts and mind blowing creative skills gifted him a good and very flourishing career. 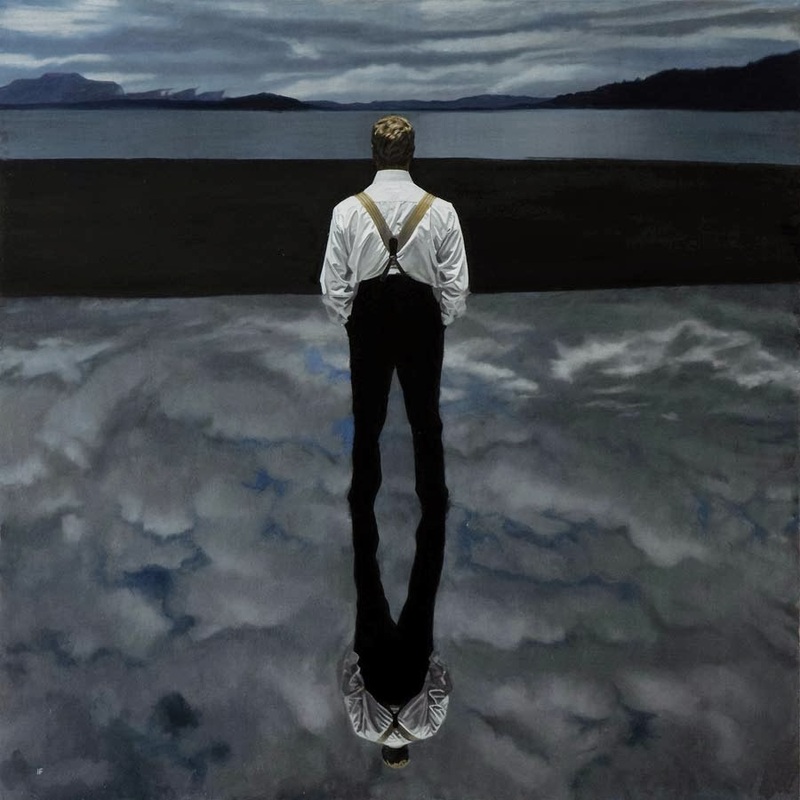 The measure of his success and fame can be judged with his last four art exhibitions in New York and London, which drove a huge audience and art collectors. 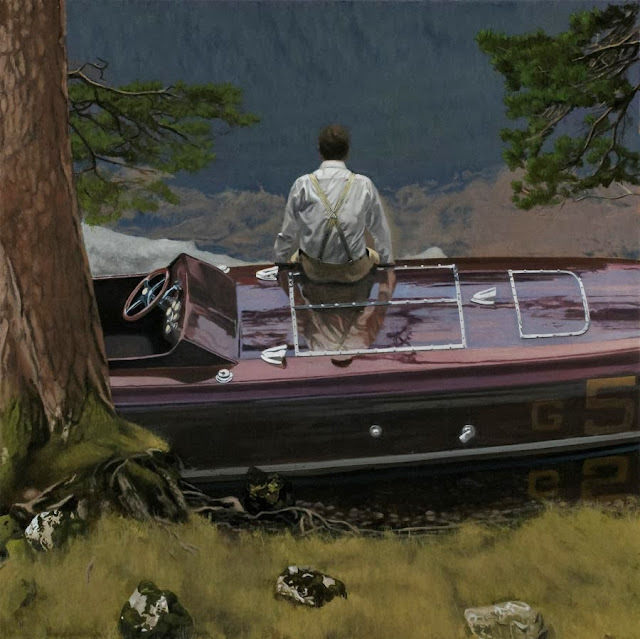 These shows are clear indicative of the public appreciation of his art works.